Since 1987 AABC has provided families with three safe, homelike birthing centers for natural childbirth, including waterbirths. We’ve provided the best in prenatal, birth, and postnatal care for mothers for almost 30 years. At Austin Area Birthing Center, we’re focused on helping you have a beautiful, comfortable, and natural pregnancy and birth. We believe every mother has the right to access a midwife in Austin, which is why we accept most major insurance, including TRICARE. Three Austin locations. Austin’s Boutique Birth and Holistic Health Center, offering comprehensive birth center and homebirth midwifery care since 1999. In the heart of downtown, we are tucked away in a beautiful, quiet neighborhood in Austin’s university district, just minutes away from the most premier medical facilities. 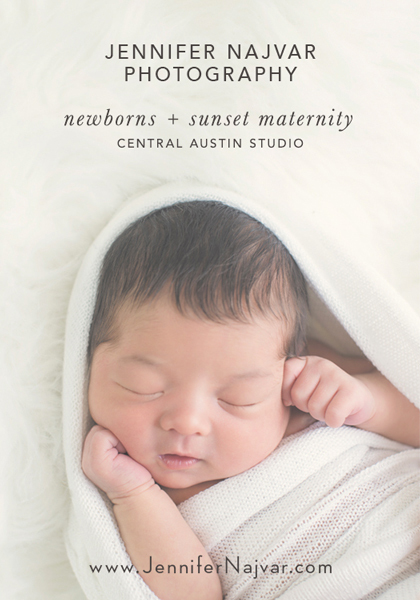 Central Texas Birth Center provides personalized, family-centered midwifery care in a relaxed, home-like environment. We offer birth in one of our beautiful birthing suites or in the comfort of your home. 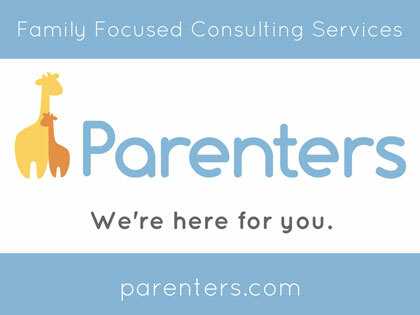 A boutique style birthing center, we focus on the individual needs of each family rather than a cookie cutter approach to pregnancy and birth. 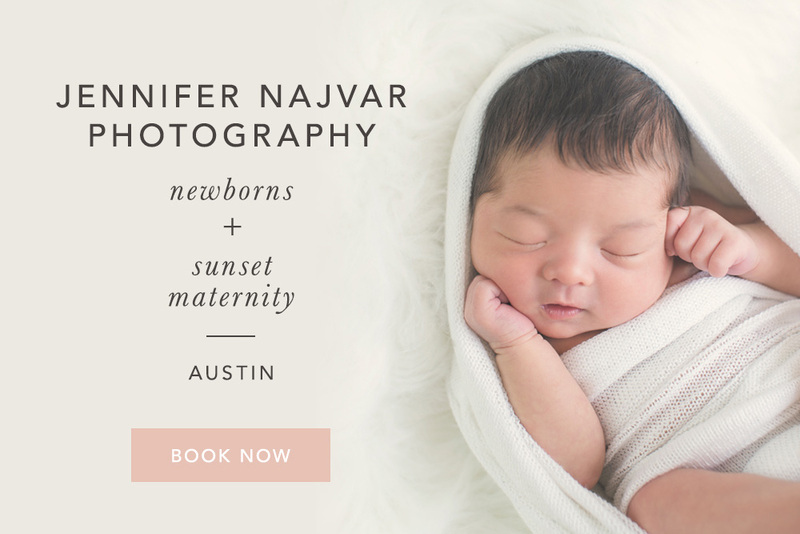 Natural Beginning is Austin’s only birth center offering prenatal care and natural childbirth in a warm, peaceful, and intimate atmosphere with the added security of five obstetricians providing back up to the midwifery staff. Natural Beginning partners with OBGYN North, a comprehensive obstetrical and gynecological office providing delivery and surgery services at St. David’s Women’s Center, located conveniently across the street from the birth center. Our midwives have over 25 years of combined experience in midwifery care. 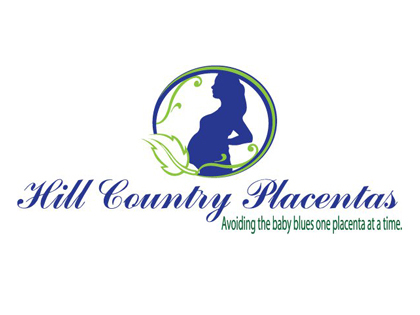 Beautiful and safe home births and birth center births require training, expertise, and years of experience. We offer this with honesty and integrity. Your prenatal care is designed to fit you and your family’s needs. We offer home births, birth center births, and water births. We have prenatal clinics available in Round Rock and Salado for your convenience.